Klaire R. | Senior Session | Class of 2016 — The Adams Co. This sunny summer session was a fun one. Not only does Klaire have her pilot's license (flying runs in her family), but she can Irish dance as well. Because these things are such a big part of her life it seemed only natural to incorporate them both into her senior session. 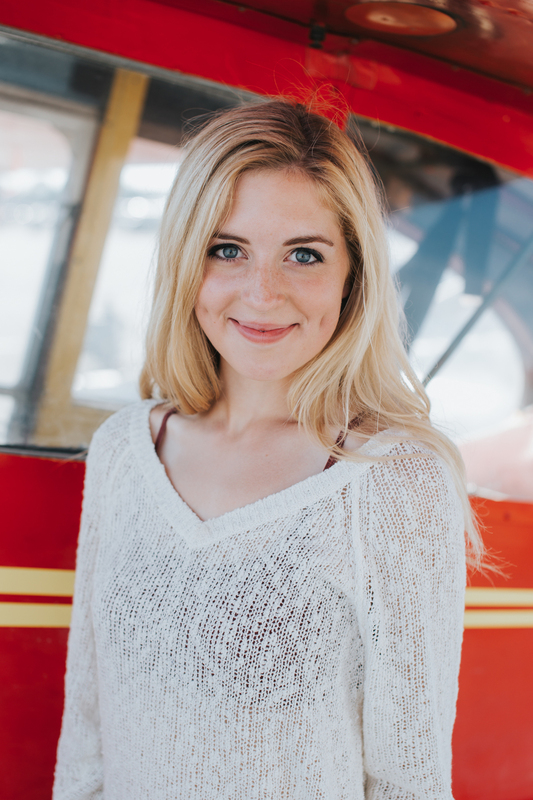 We decided to start at Lake Hood for some shots with her family's bush planes, then ventured up into the mountains for the second half of her session. The hike was worth the view, definitely, and fit perfectly with her sweet and adventurous spirit. She will be graduating in just a few months now.